A new generation! Yann Fillioux is going to step down as cellar master of Cognac Hennessy. And to mark this momentous occasion, Hennessy are releasing a small batch of a new collector’s cognac. Preorder Hennessy 8 Cognac. Go to “notify me when available”. 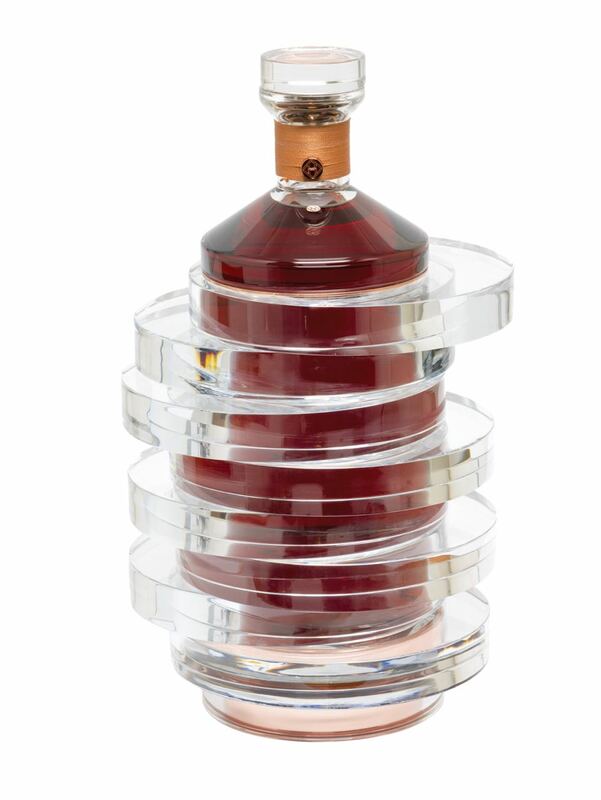 Hennessy 8 is a new, premium, Limited Edition Cognac by Hennessy: Only 250 decanters will be produced. The first batch of 100 boxes will sell at a price of 35,000€, approximately $40,000. Hennessy 8’s blend is created by master blender, Yann Filloux. 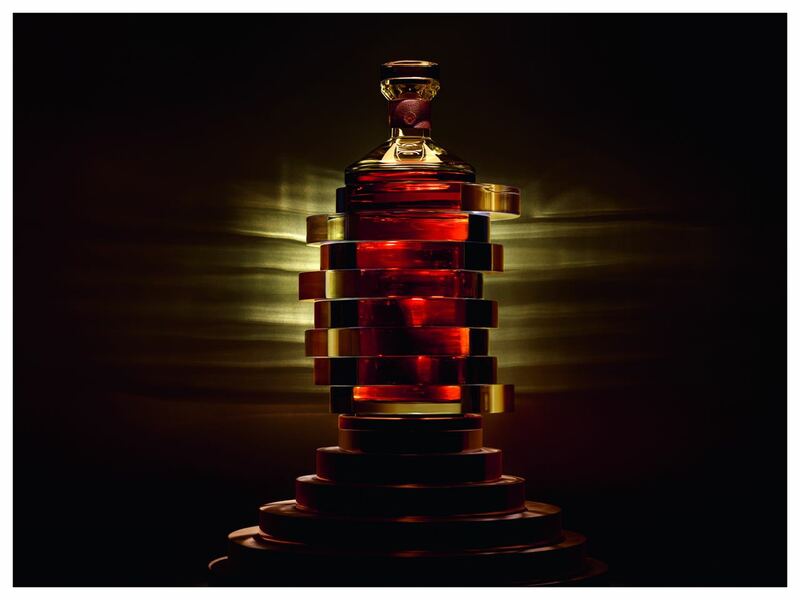 The decanter itself is crafted and handmade by crystal producer, Baccarat. 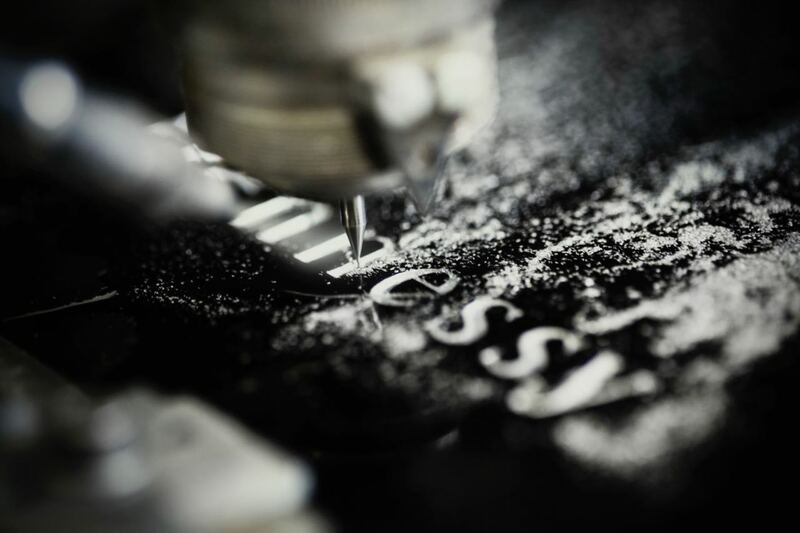 The House of Hennessy have just announced that 2016 will mark a new chapter in its 250-year history. The current master blender and cellar master, Yann Filloux, will hand over the key of the cellars to his nephew, Renaud Fillioux de Gironde. Once the apprenticeship is over he’ll be the next master blender of Hennessy. After 14 years in the house’s tasting committee, Renaud de Gironde, a member of the eighth generation of the family Fillioux, will succeed his uncle. 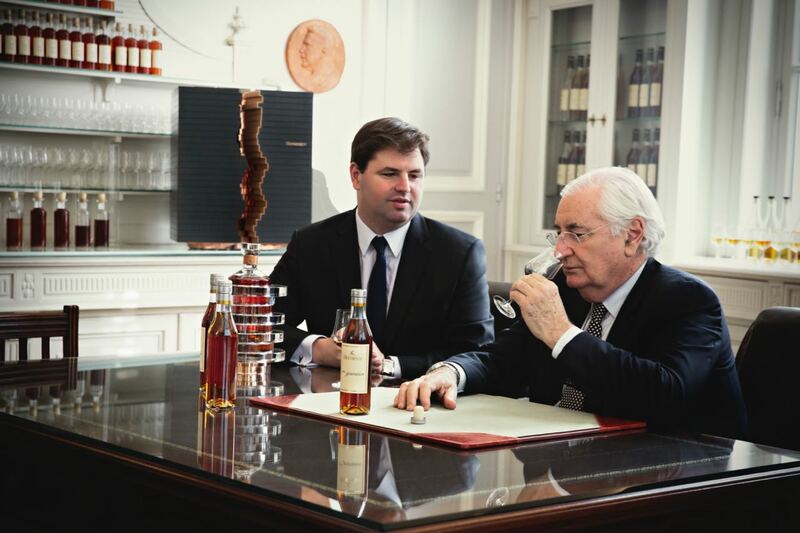 Yann Fillioux will retire after a long career as “gate-keeper” of the Hennessy know-how. The tradition between the Fillioux family and Hennessy goes back to 1800 when James Hennessy named Jean Fillioux as the cellar master. Seven generations (and 250 years) later it will be Renaud de Gironde who will be the new top person at Hennessy. 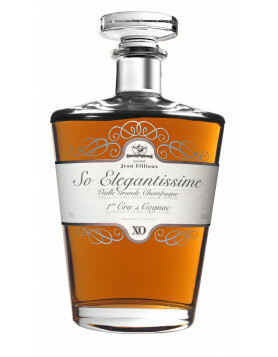 To honor the arrival of the new generation the house is to release a new and exclusive Cognac decanter: Hennessy 8. 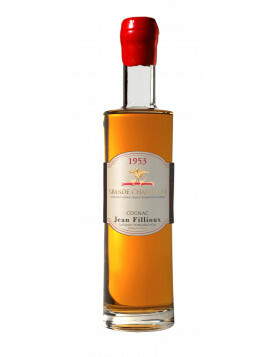 The Cognac blend pays tribute to the heritage to the line of cellar masters of the house. This bottle represents 250 years of finest savoir-faire, a unique item in time. Hennessy 8’s blend consists of 8 carefully selected eaux-de-vie: 7 selected by Yann Fillioux, and the 8th selected by Renaud de Gironde. 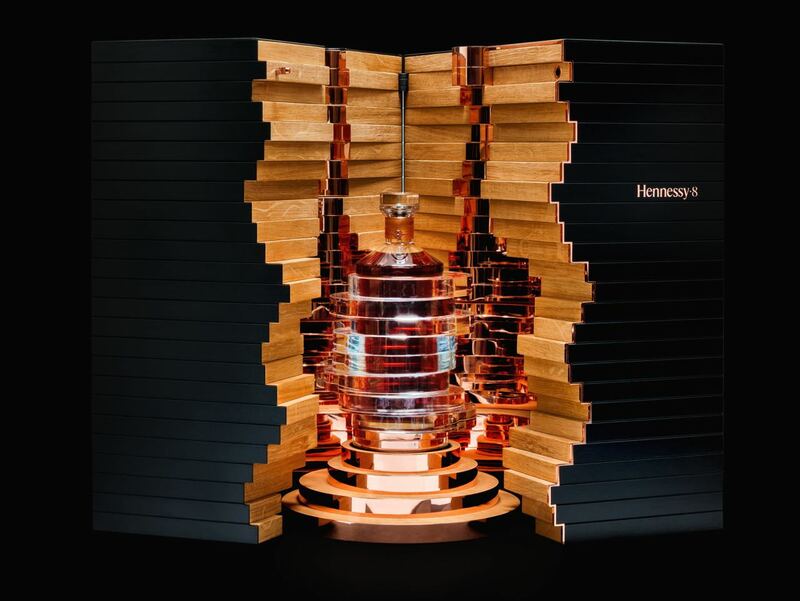 The bottle is designed by internationally renowned artist, Arik Levy, not the first time Hennessy collaborates with him. The crystal decanter is produced by Baccara. : It consists of 8 rings to represent 8 Master Blenders. The crystal stopper is adorned with engraved floral motifs. 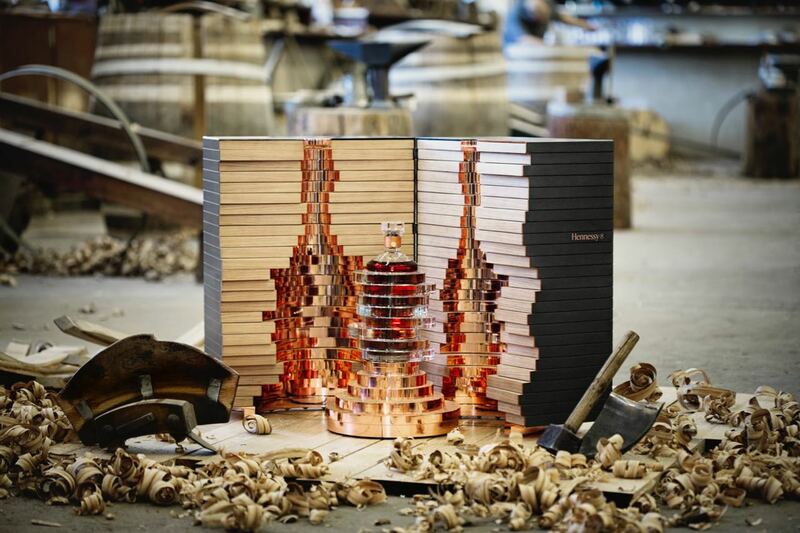 The Hennessy 8 Cognac is presented in a precious trunk. Using oak staves from the cooperage of the house, Arik Levy has used buckwheat to create an object of 25 layers of wood, each symbolizing 10 years of history. Each decanter and box is individually numbered and signed by Arik Levy. They can be customized on request and are accompanied by four tasting glasses in the handmade case. The tasting glasses were designed by Georg Riedel and Yann Fillioux, a modern take on the original that was produced more than 30 year ago – this new glass line was exclusively produced for Hennessy 8. 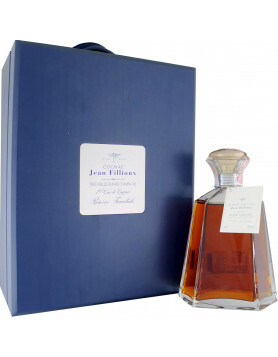 The product also features a book about Hennessy 8 and a special key, a certificate of autheticity signed by Yann Fillioux. Congratulations Mr.Yann Fillioux on your successful retirement and thus handing over the master’s key to your nephew.I also congratulate you for bringing out such a fine Cognac on this special occasion.My best wishes to you and to your esteemed organisation.